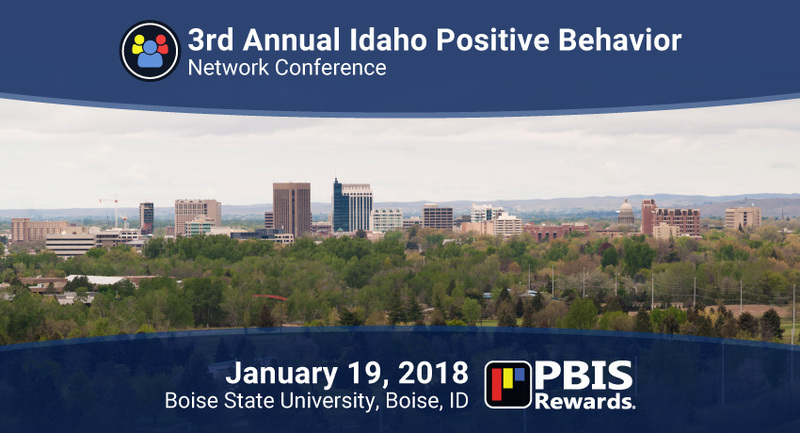 If you are an educator in Idaho who wants to learn more about schoolwide PBIS, the Idaho Positive Behavior Network Conference is for you! For the past three years, Boise State University has presented a one-day conference for individuals seeking to learn more about positive behavior practices in the educational setting. This years’ conference takes place January 19, 2018, on the Boise State University campus. 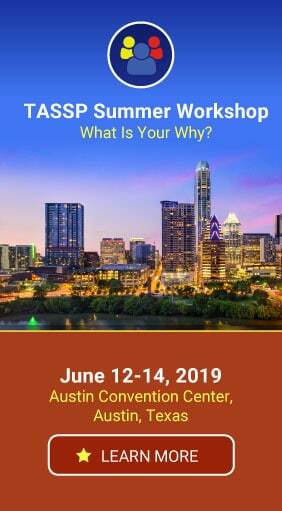 Keynote speaker Chris More, Ed.S., will be delivering a presentation entitled, “Believing in Better: Why Trauma, Social-Emotional Learning and the Healing Power of Healthy Relationships Begins and Ends with Us” at 9 am that day. This keynote, along with a variety of breakout sessions, focuses on addressing behavioral challenges schoolwide. For a more in-depth look at breakout sessions, click here. This conference will provide useful information and strategies that will help improve your school’s culture. Register for the conference here. PBIS Rewards is excited to be an exhibitor at this conference. Our software allows schools to move away from a paper token economy and provides accurate data for a variety of reports. If you want your PBIS program to be more effective, PBIS Rewards can be the solution. Stop by our exhibitor booth at the conference to see live demos of our software in action. We look forward to seeing you there! Can’t make it to the 2018 Idaho Positive Behavior Network Conference in Boise? Not to worry! PBIS Rewards offers free, live, online demos of our PBIS management solution! 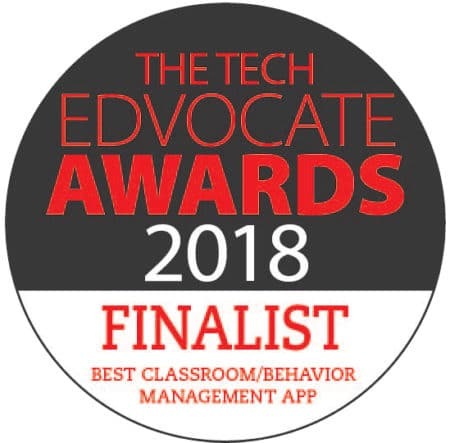 If you would like a PBIS Rewards demo, click the button below!